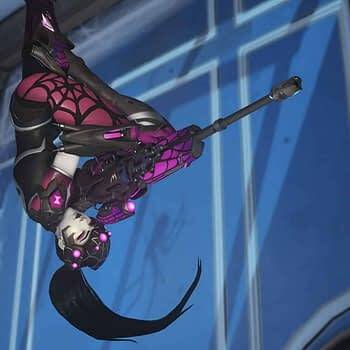 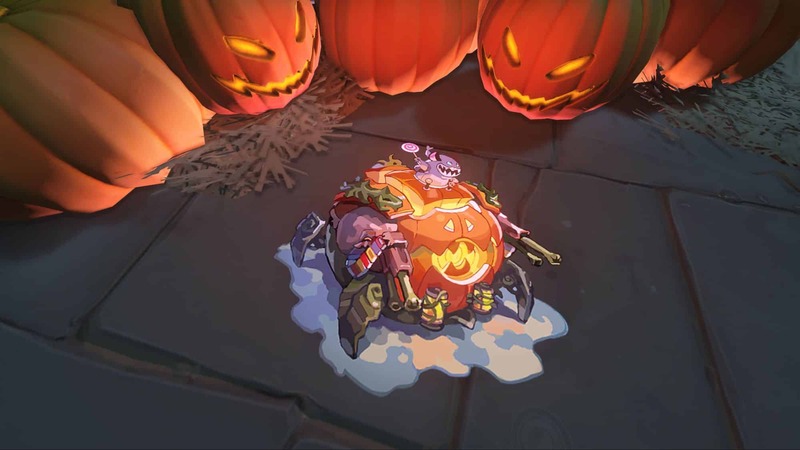 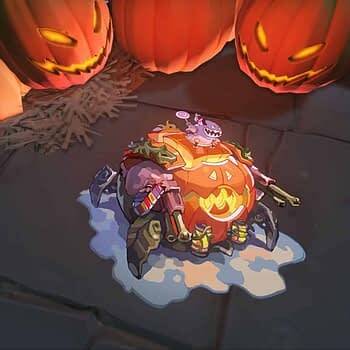 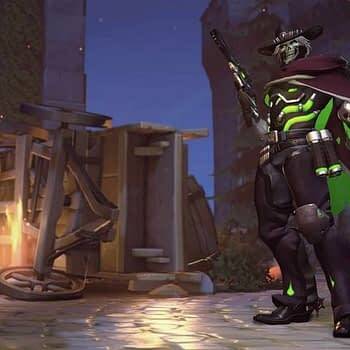 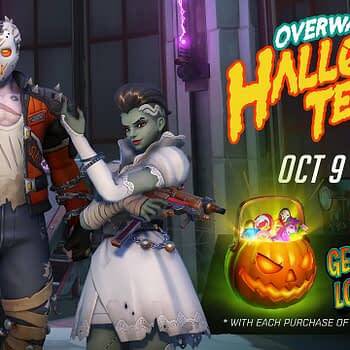 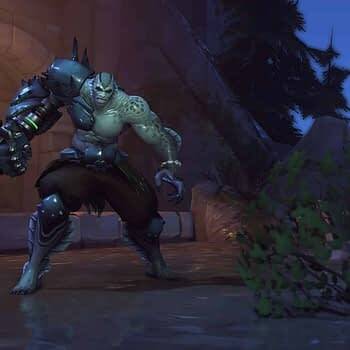 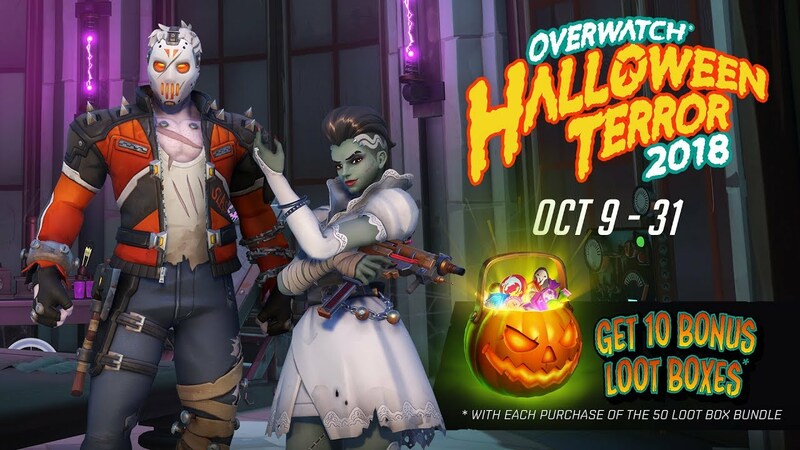 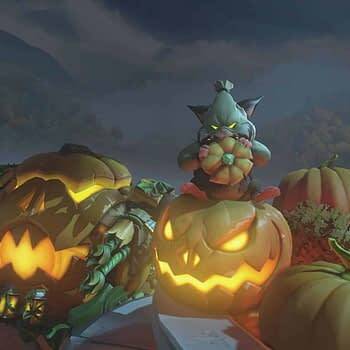 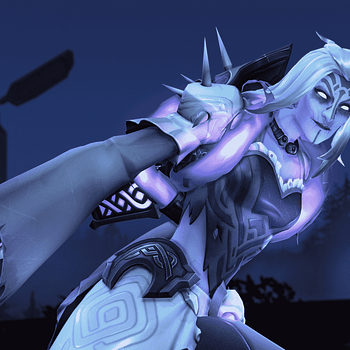 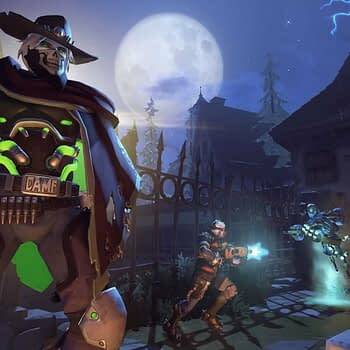 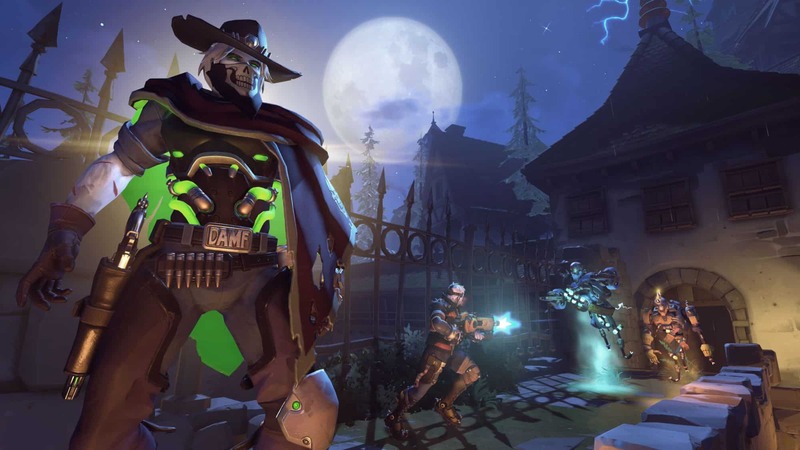 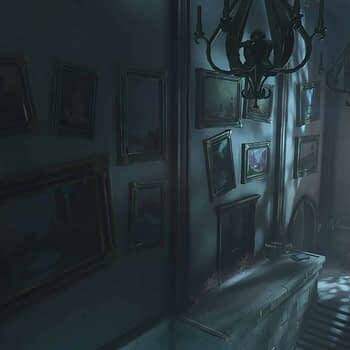 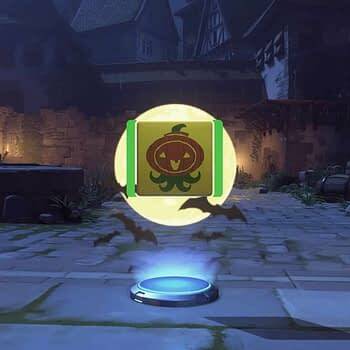 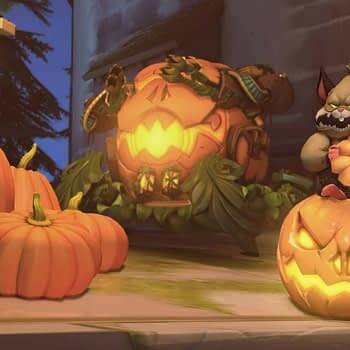 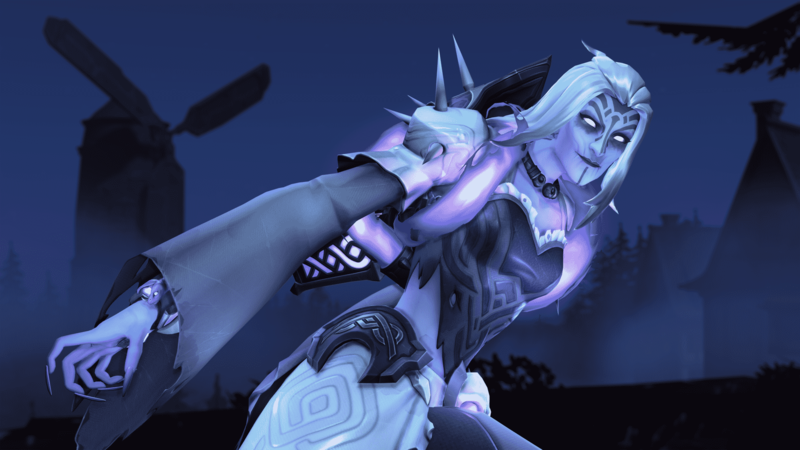 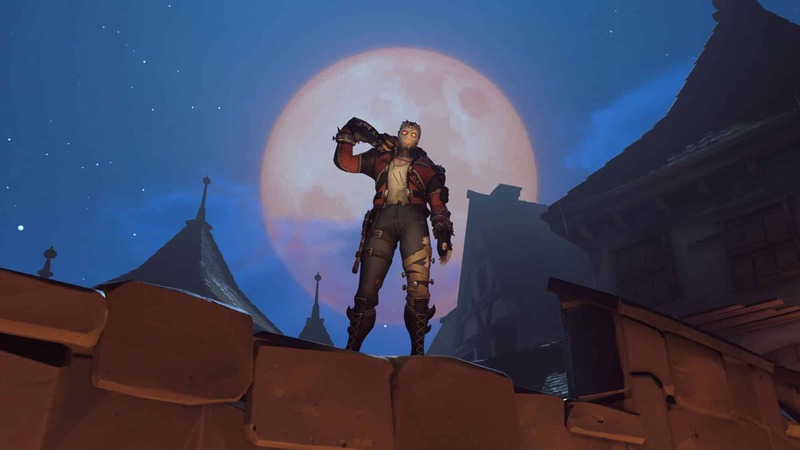 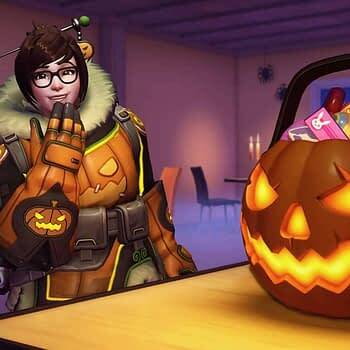 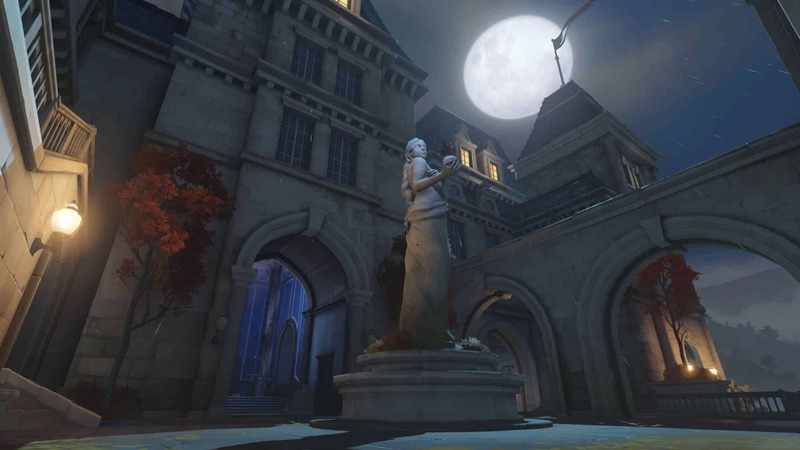 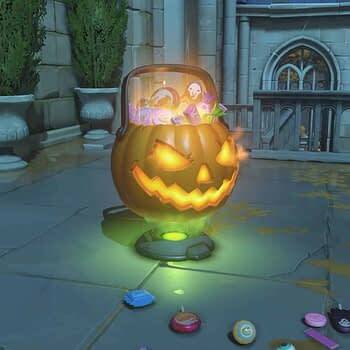 Blizzard has officially kicked off the third Overwatch Halloween event, and they’ve thrown in some awesome content to keep you occupied. 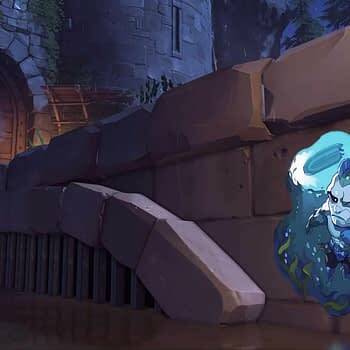 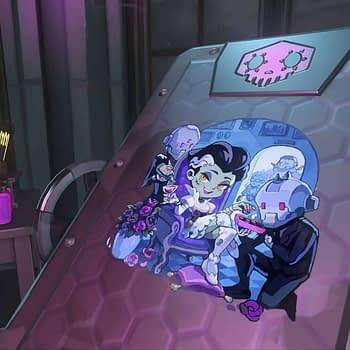 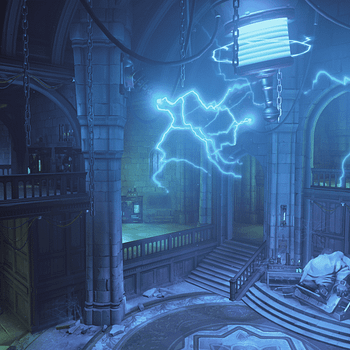 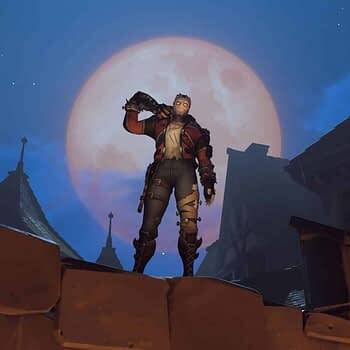 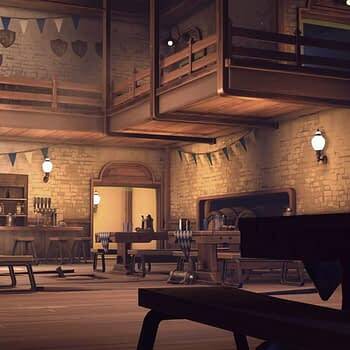 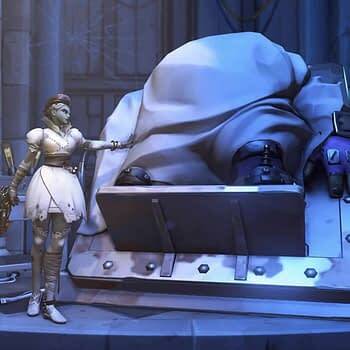 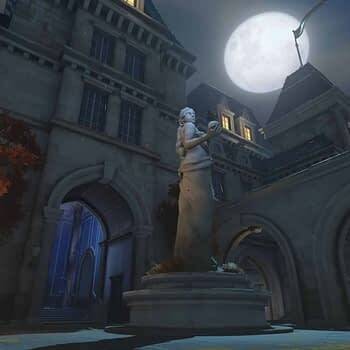 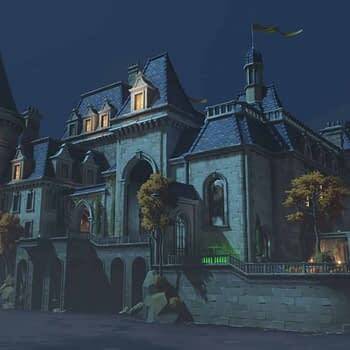 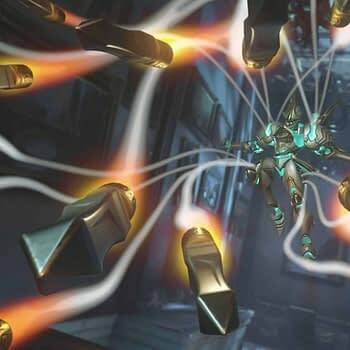 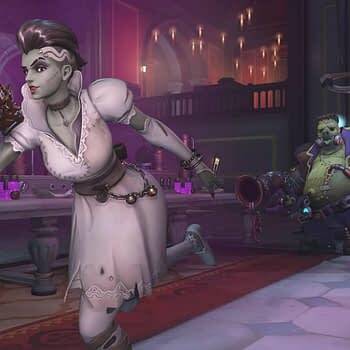 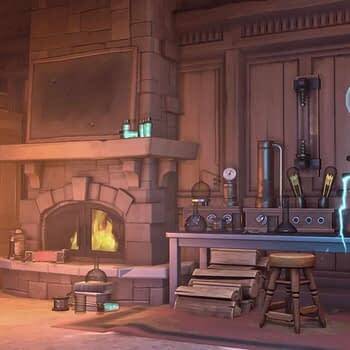 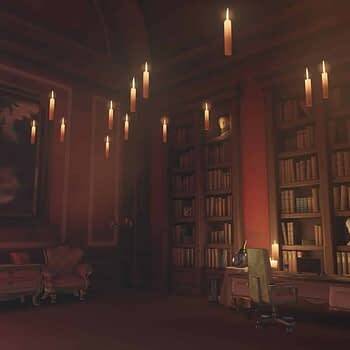 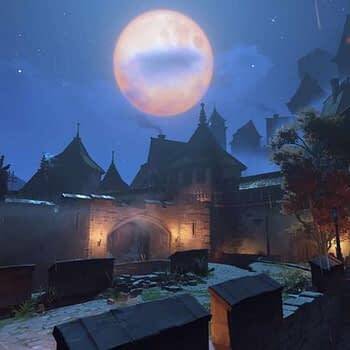 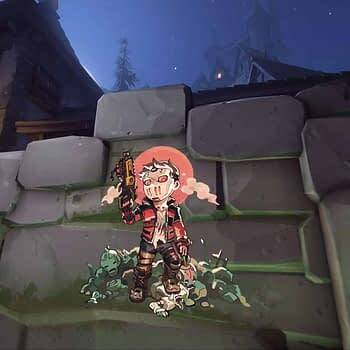 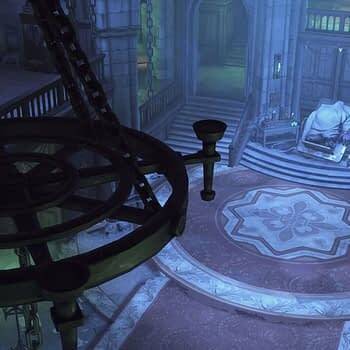 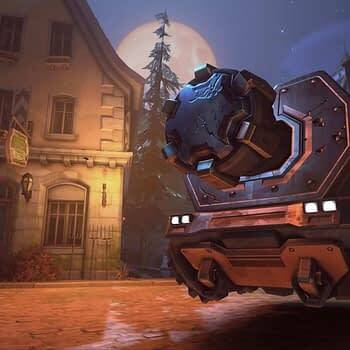 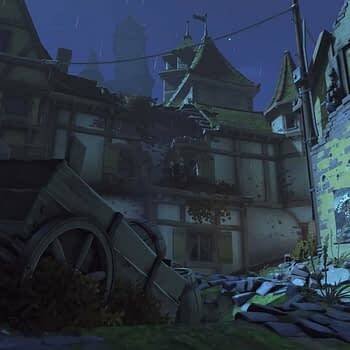 Junkenstein’s Revenge has been added back into the arcade with two modes: the Classive version and Junkenstein’s Revenge: Endless Night, which is basically a gauntlet match. 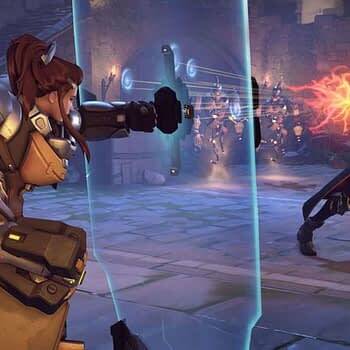 You can choose from ten heroes this time around with them being the original four heroes and villains from the game, and Tracer and Brigitte have now been added to the mix. 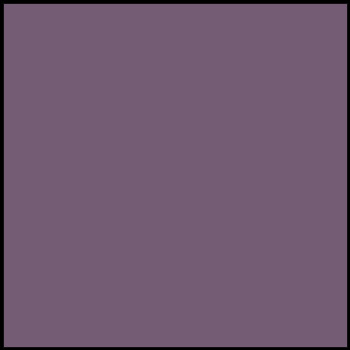 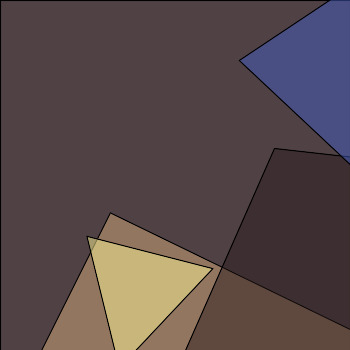 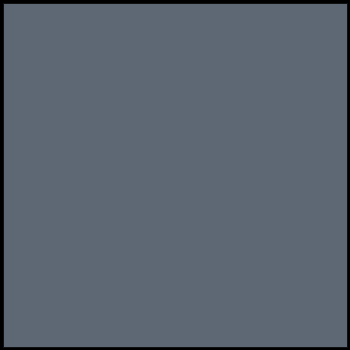 Check out the intro video below along with a complete gallery of everything you can snag from this year’s content.